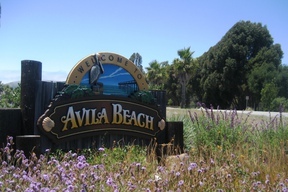 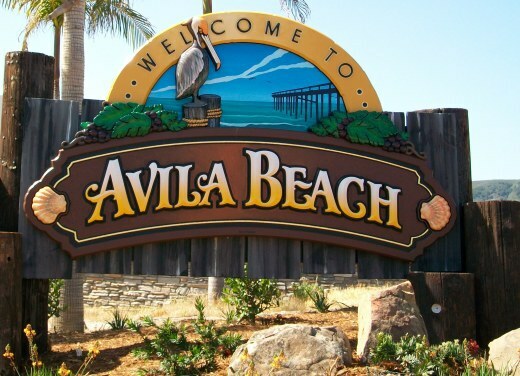 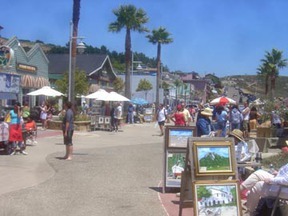 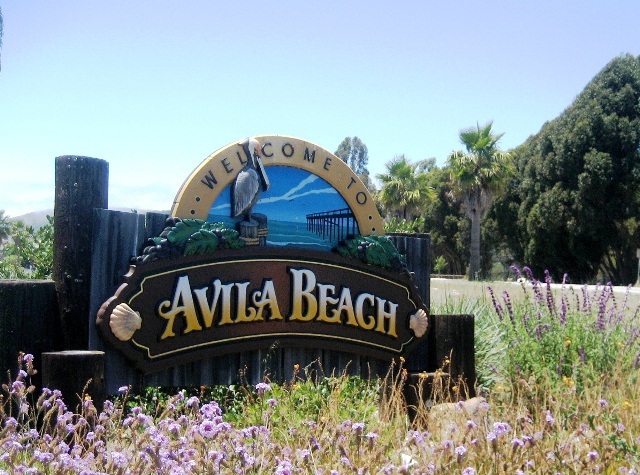 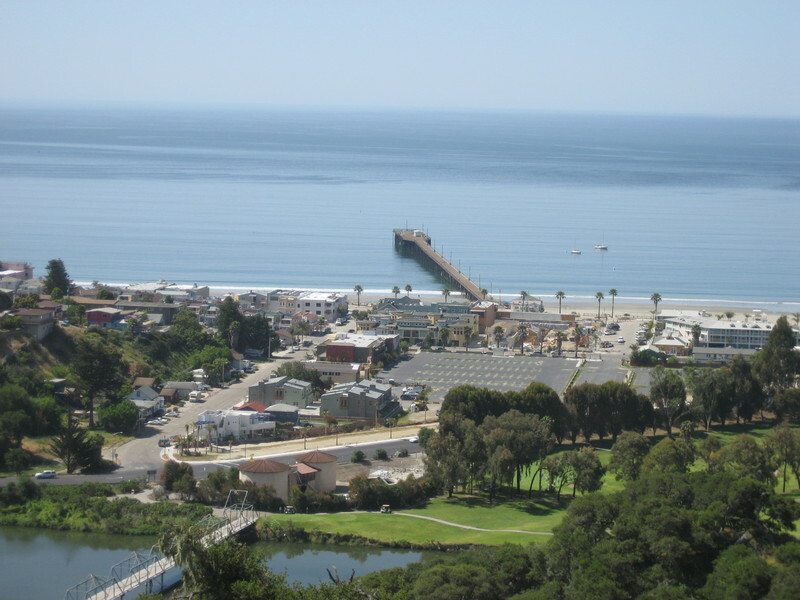 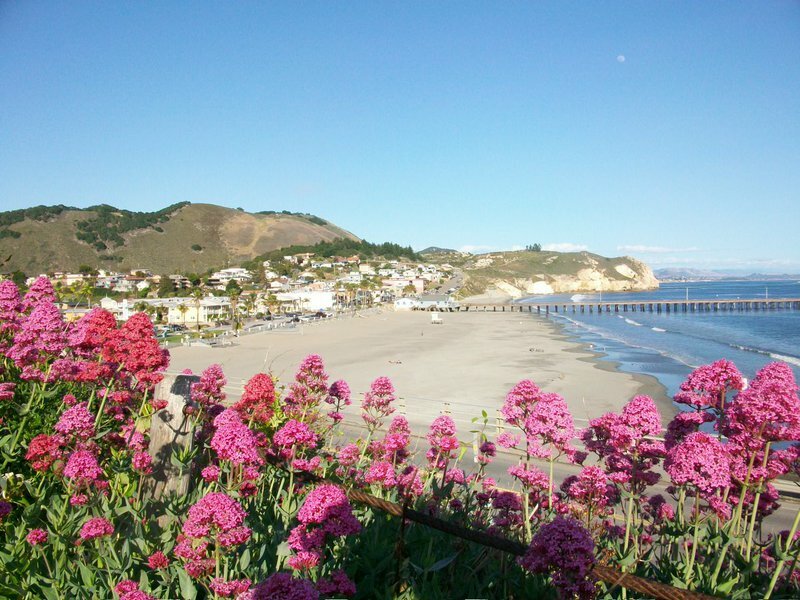 Avila Beach is known for its spectacular beaches and weather, and for these reasons, has been a tourist destination for years. 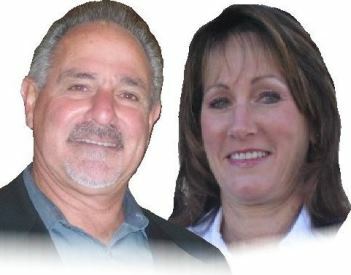 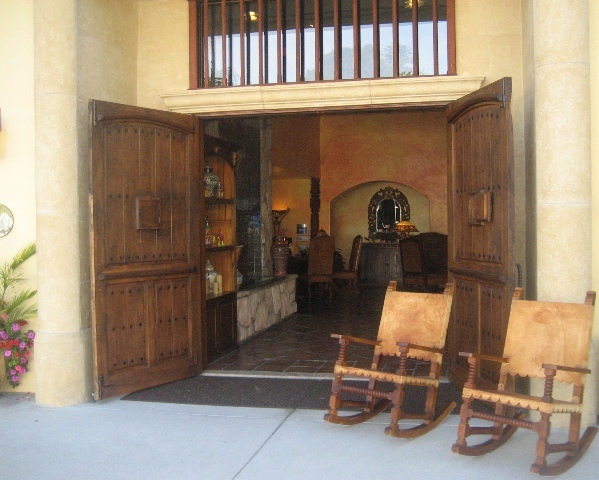 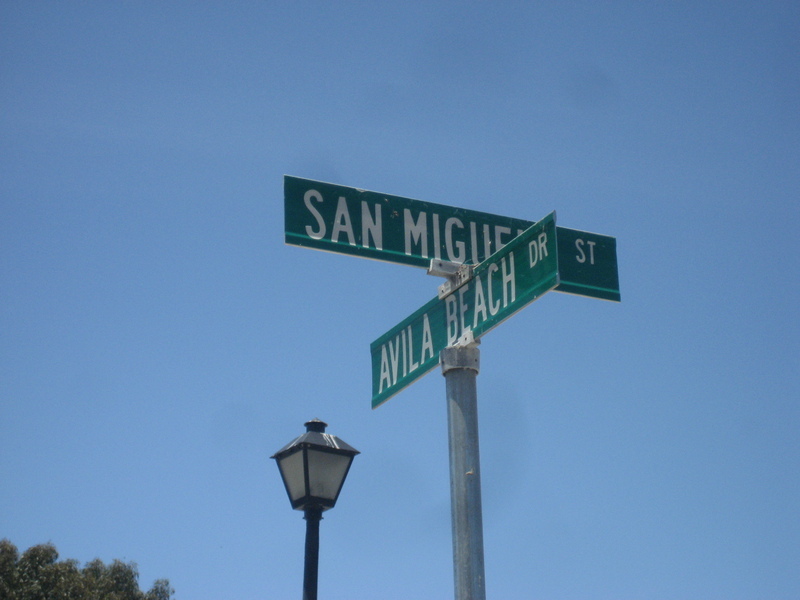 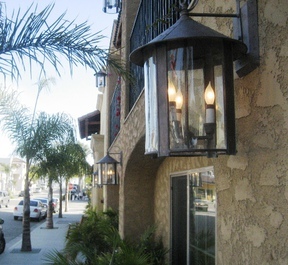 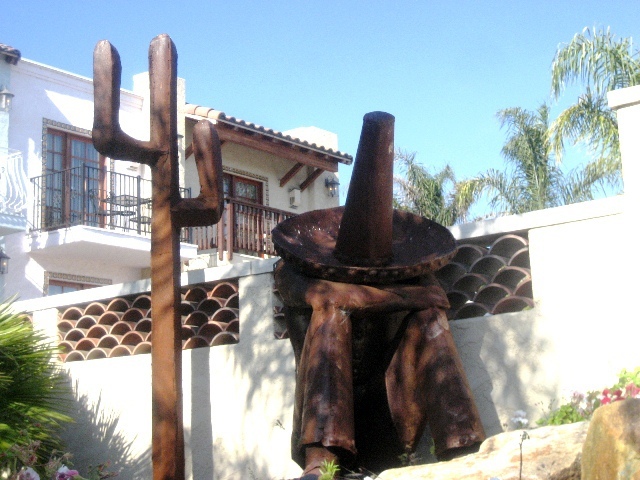 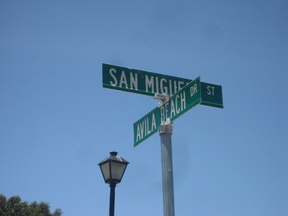 Avila is located on the Central Coast, equal distance between San Fransisco and Los Angeles. 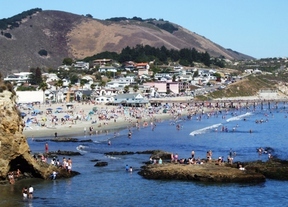 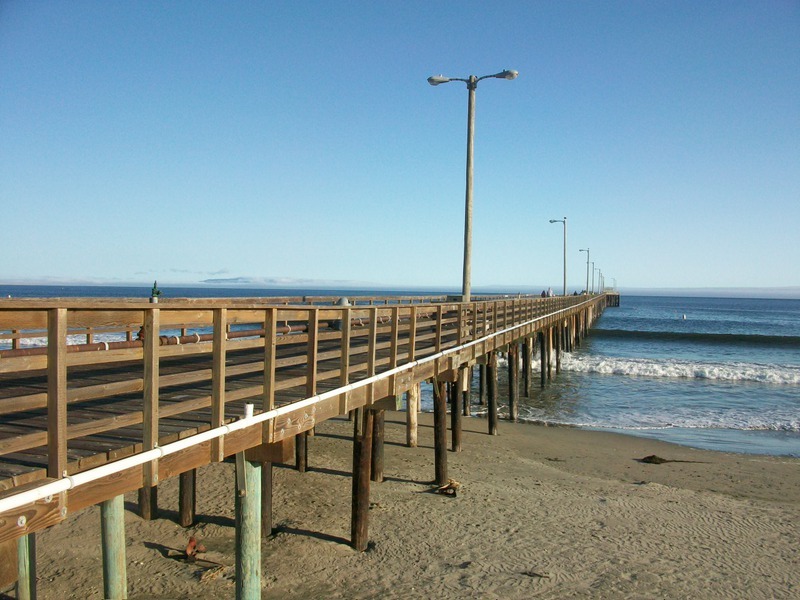 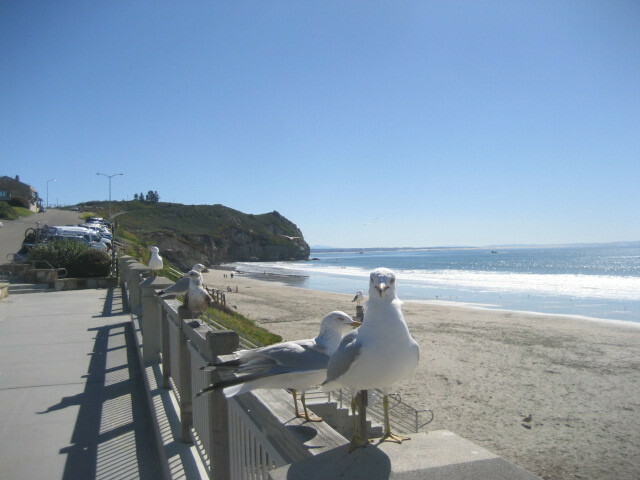 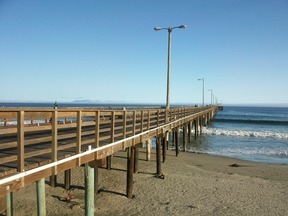 It is a unique beach town that has many attractions such as hot springs, spas, hiking trials, and fishing piers.